Kimmel Riffs On Trump's Alert: The Textening [VIDEO] - Joe.My.God. “What we do here in Hollywood when we have a bad idea? We make a major motion picture out of it,” Kimmel joked, before playing the trailer. 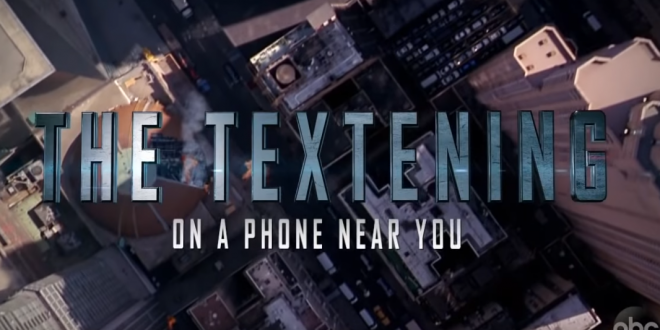 The film focuses on a family driving through a city, when the parents begin to receive alerts for what they assume are Trump’s tweets coming to their cell phones. But after remembering that they blocked Trump on Twitter, the true nature of the message dawns on them.